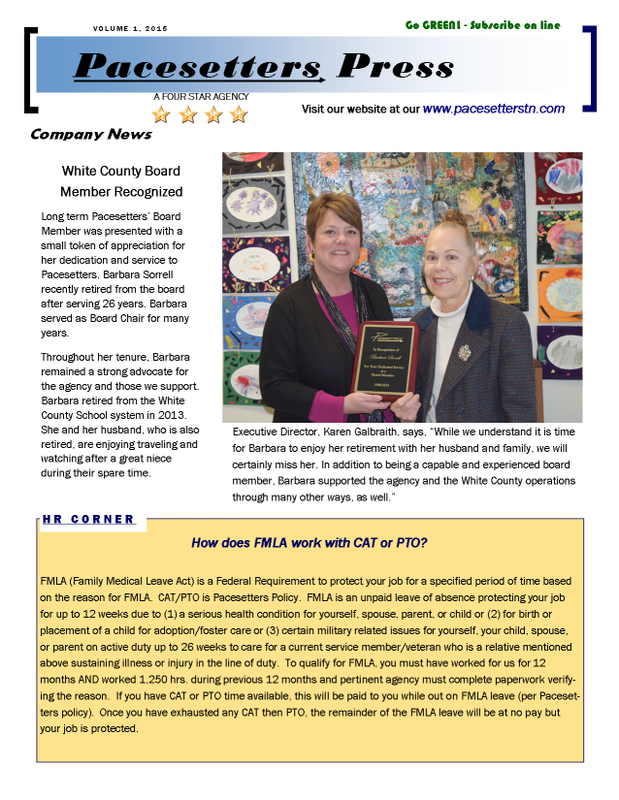 Click here to read the 2015 1st Quarter Newsletter. 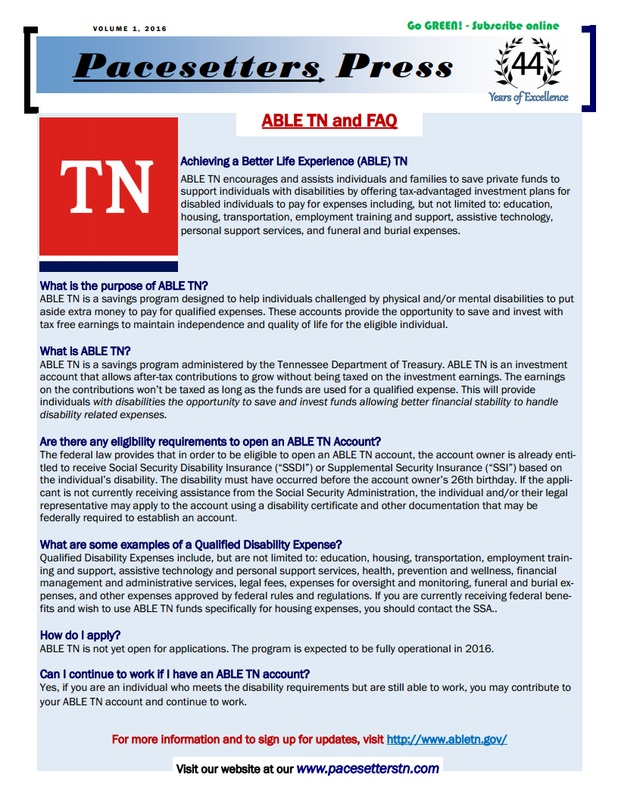 Click here to read the 2014 3rd Quarter Newsletter. Click here to read the 2014 4th Quarter Newsletter. Click here to read the 2014 2nd Quarter Newsletter. Click here to read the 2014 1st Quarter Newsletter. 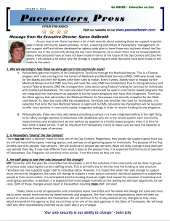 Click here to read the 2013 4th Quarter Newsletter. 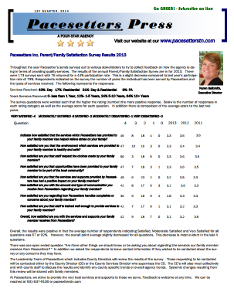 Click here to read the 2013 3rd Quarter Newsletter. 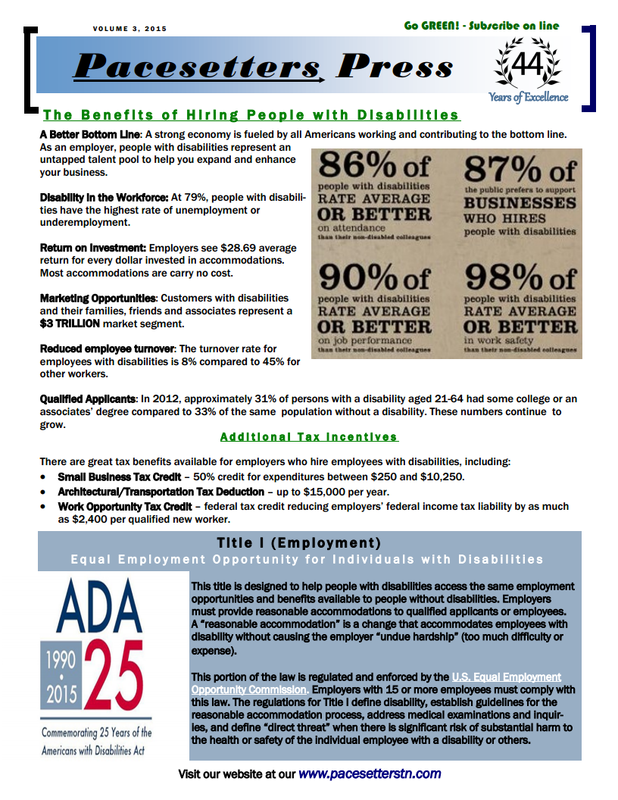 Click here to read the 2013 2nd Quarter Newsletter. 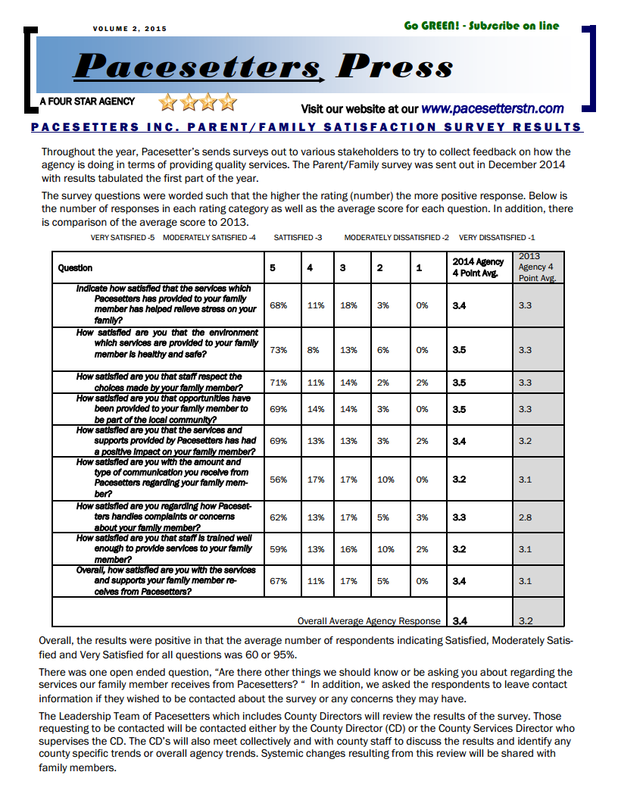 Click here to read the 2012 4th Quarter Newsletter. 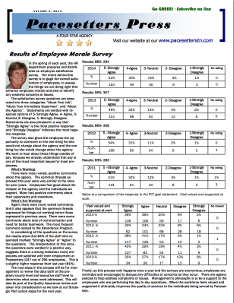 Click here to read the 2012 3rd Quarter Newsletter. Click here to read the 2012 2nd Quarter Newsletter. Click here to read the 2012 1st Quarter Newsletter. 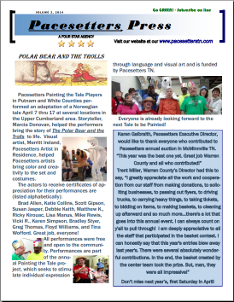 Pacesetters' Newsletter is now ready. To read your copy click on the Icon. Note you must have Adobe Reader to open/read this newsletter.